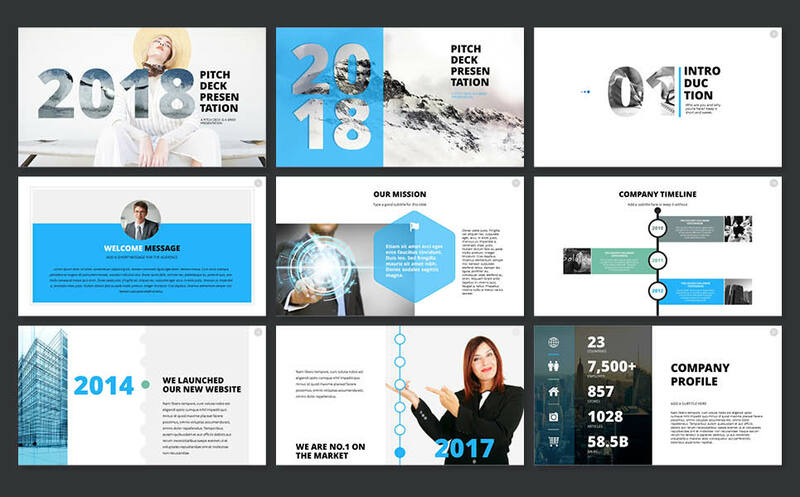 2018 PITCH DECK â€“ PowerPoint Presentation Template, is designed to fulfill all the requirement of the corporate and business clients. 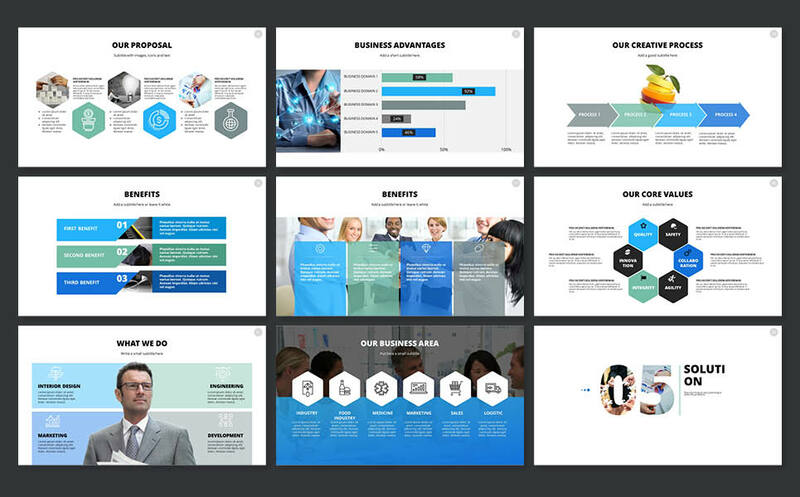 This PowerPoint is fully editable and customization for any types of business. 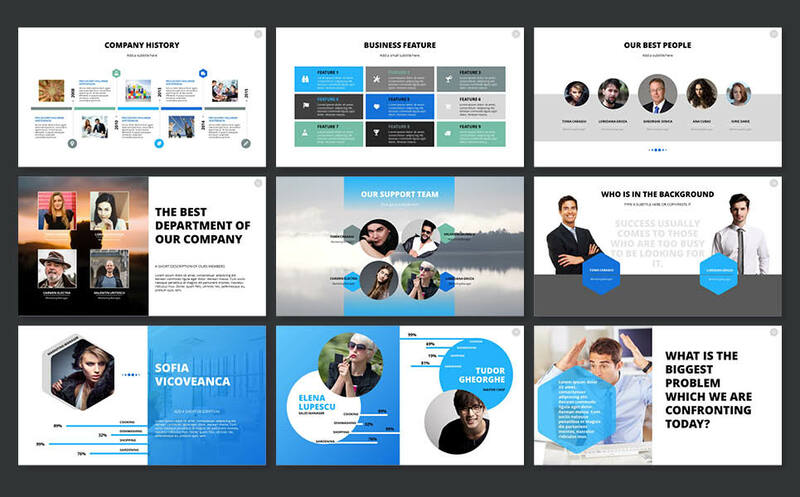 Great templates and saved me lots of time in creating something similar! 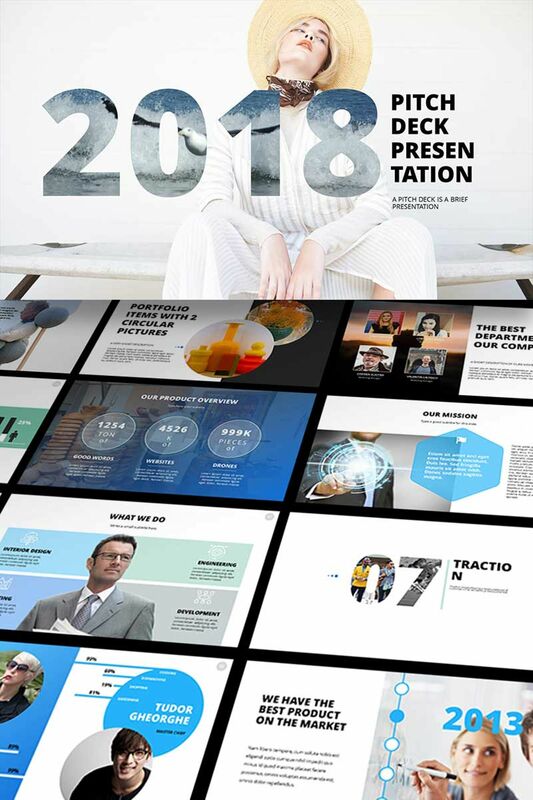 Great, easy to use template! 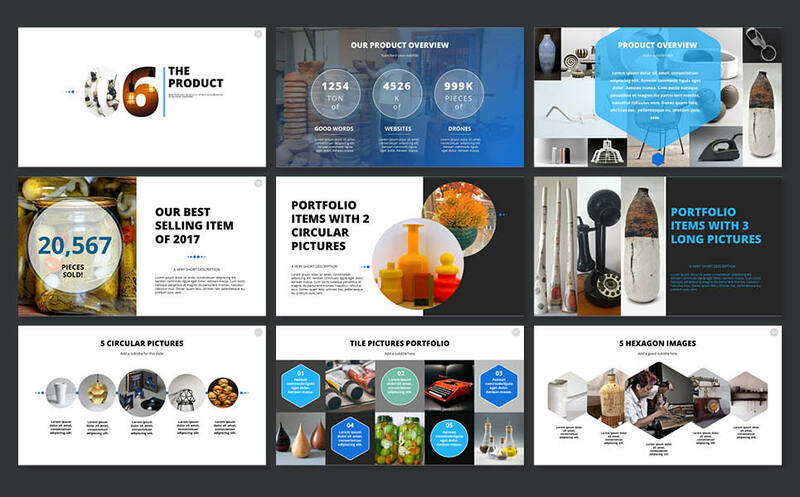 I was happy with the design aesthetic and the many options for layouts the template contained. I&#039;m not savvy with editing however it was very simple to figure out.